Back in September I wrote explaining how I felt that an insured had been let down by his Corporate Travel insurer despite our best efforts. At the end of this post I have a link to the circumstances. When I read through the Royal Commission findings I noted Recommendation 4.7 – ‘Application of unfair contract terms provisions to insurance contracts’ in particular. ii) claims outcomes not in the best interest of the customer. I am pleased to say that as I predicted, an insurer offering travel cover through the insured’s credit card, a “free” benefit of holding the card, and a separate cover which they had in place to their other travel insurance policy, met the claim in full once all the circumstances were explained to them. Well done Chubb for doing the right thing. 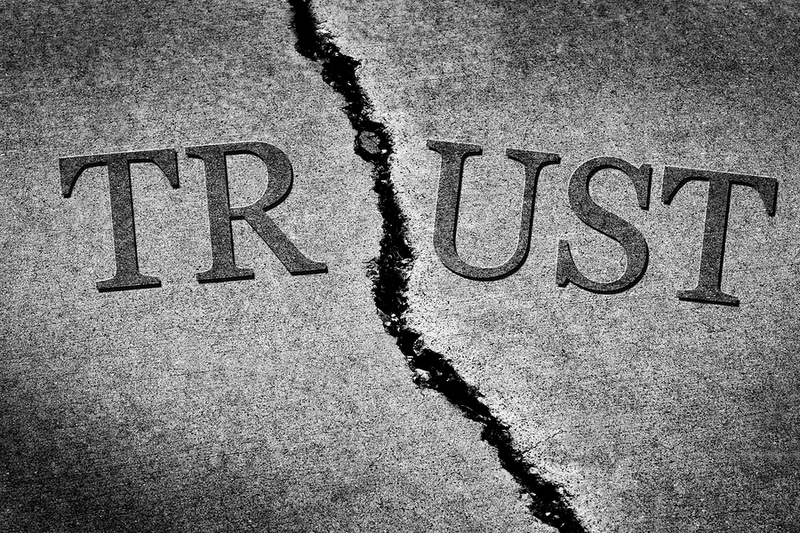 One issue that has been weighing heavy on my mind for nearly 10 years is the lack of trust in the insurance industry. An industry supposedly based on the principle of UTMOST good faith. It is for this reason that I co-underwrote the conference to celebrate the 250th anniversary of Carter v Boehm, the case that gave rise to the principle, the development of ClaimsComparison.com, the co-hosting with InsuranceNEWS of the Mansfield Awards for Claims Excellence and the Make Insurance Great campaign initiative. My concern has always been that if the public do not trust the insurance industry they will not ‘waste’ their money taking out the protection. This is obviously a concern of the Royal Commission and I am pleased to see that rebuilding trust in our industry is being spoken about by industry leaders such as Suncorp’s CEO Insurance, Gary Dransfield. My hope is that as an industry we learn from all of this and we do genuinely deliver to our promises and act honorably in the best interest of our premium paying customers, our communities and our economy. In the meantime, I will be testing the new improved regulator by taking this claim and policy wording to them for action. Is travel insurance free with your credit card better than Corporate Travel Insurance?